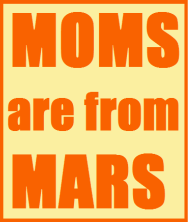 mOMS ARE FROM mARS: tHE BOOK! This book is targeted toward the older females members of my audience, though guys brave enough to read it admitted they laughed. Still, if you're a 12 year-old boy who loved Extraordinary and Enlightened, there's a very strong chance this book isn't for you. 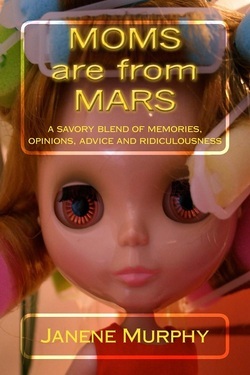 To be sure, you can click here for an itsy bitsy sample of it. If you need a bigger sample before you bite, just check out the "Look Inside" or "Download a Sample" features from the sites listed below. I hope you enjoy it!